Insurers are seeking double-digit rate increases for 2017 health plans that will be sold to individual Floridians under the Affordable Care Act, a reflection of increasing medical costs and the end of a safety net for insurers. Florida’s Office of Insurance Regulation, which received 15 companies’ rate requests this month, says that for policies in the individual market the proposed increases average 17.7 percent. Rate hike requests for small group policies were lower, an average of 9.6 percent. Meanwhile, federal officials estimate the average rate hike request in Florida for the individual market at 13.3 percent. Federal and state estimates often vary because they use different assumptions in their calculations. In any case, consumers won’t feel the pinch, according to a statement from Health and Human Services Press Secretary Jonathan Gold, posted by Florida Trend. “Proposed rates aren’t what consumers pay,” he said. The health law set up an online “Marketplace” at HealthCare.gov, often called the “exchange.” Of Floridians who have bought policies there, 91 percent received upfront tax credits, or subsidies. Gold said those rise as the cost of coverage goes up. After the tax credits were applied, the cost per month was $75 or less for more than three-fourths of Floridians who bought plans through the Marketplace for this year, Gold said. If a premium goes up too much, the consumer can switch plans. Last year, 38 percent of returning Marketplace shoppers did that, Gold said. They saved an average of more than $400 for the year, he said. Florida Office of Insurance Regulation Communications Director Amy Bogner said 11 of the 15 companies that filed rate requests plan to list their products on the federal Marketplace. OIR will review the requests and submit their decisions to federal health officials, who also have a say if requested increases are 10 percent or more. Federal officials release approved rates in early August; open enrollment is held later in the year. While the requested increases for Florida vary from zero to 40 percent, they are more modest for the popular “silver” benchmark plans, which qualify for tax credits. All of the requested increases for silver plans are under 14 percent, and half are under 3 percent, according to a search of Florida plans for 2017 on a federal website. The Patient Protection and Affordable Care Act, which President Barack Obama got through Congress in 2010, made it illegal for insurers to discriminate against applicants who had health risks. It created the online Marketplace to spur more competition among insurers for these individual policyholders. Between 2013 and 2015, Florida’s uninsured rate for under-65 adults fell nine percentage points, from 24.7 percent to 15.3 percent, according to a study released last week. 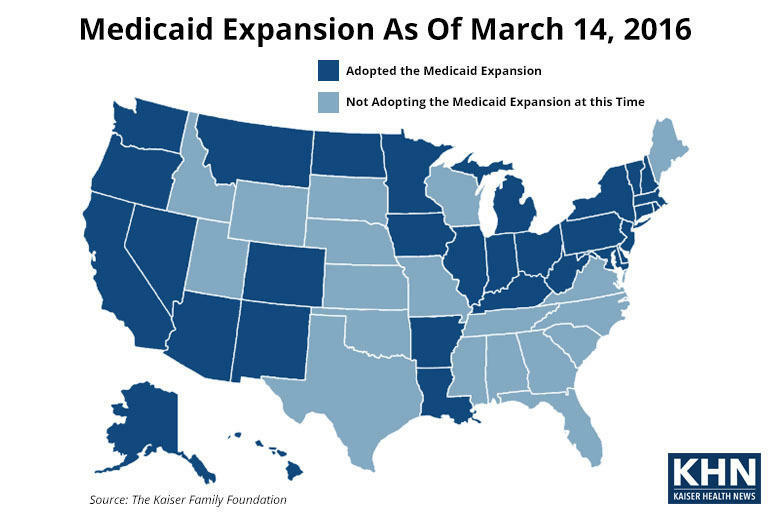 But the state still has one of the highest rates of uninsured because the Legislature rejected another part of the law that would have covered more low-income people under Medicaid. 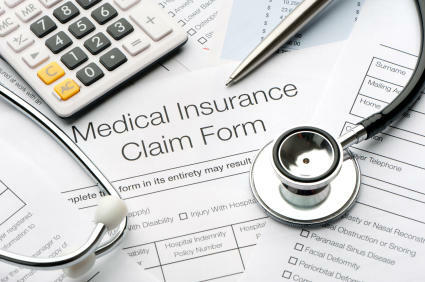 The insurance company Florida Blue says its rate increases were published too soon on the Obamacare website. The numbers that were briefly available showed as much as an 11 percent price increase on some plans. Charles Elmore of the Palm Beach Post first saw the numbers when he was surfing the HealthCare.gov website. Some analysts who have looked at health insurers’ proposed premiums for next year predict major increases for policies sold on state and federal health exchanges. Others say it’s too soon to tell. One thing is clear: There’s a battle brewing behind the scenes to keep plans affordable for consumers. Health insurance premiums for nearly 600,000 Floridians could increase more than 10 percent next year, according to proposed rates released Monday on the federal healthCare.gov website. Costs for Florida consumers buying individual plans could increase as much as 60 percent for companies such as UnitedHealthcare, the proposed rates show. Americans who live in the two biggest states that haven’t expanded Medicaid have more complaints about health care costs and quality, according to a new survey released by the Texas Medical Center Health Policy Institute in Houston. They’d also like their states to expand Medicaid.